The Xing Guardian is not an ordinary Asian-themed slot. 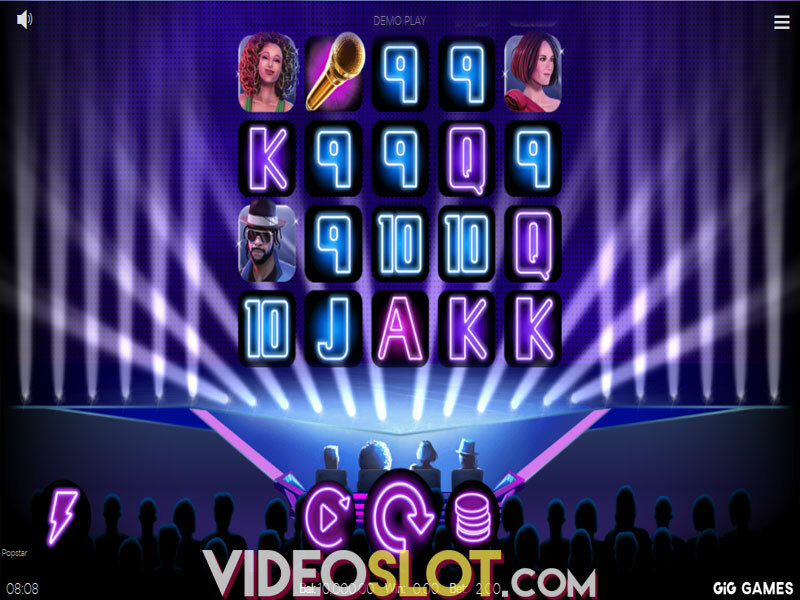 Played at 5 reels and 1,024 paying lines, the video slot takes you to an celestial adventure during which you can learn more about the star constellations from the ancient Chinese mythology. Don't be afraid to meet the Azure Dragon of the East, the Vermilion Bird of the South, the White Tiger of the West and the Black Turtle of the North, the four symbols designed by the creative NextGen Gaming team to suit the esoteric theme of the game well. 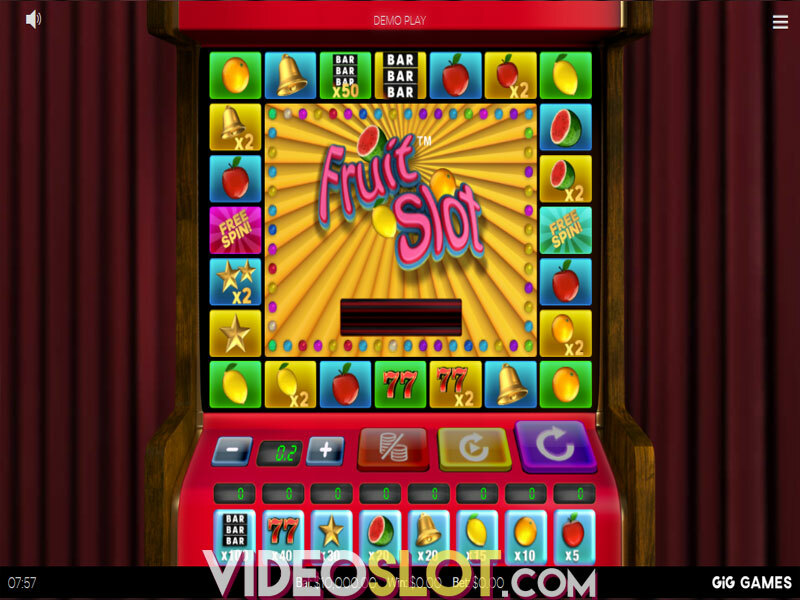 When it comes to visuals, you may be surprised that the game is not rendered in typical shades of red present in Chinese-themed video slots. Instead, you will enjoy a mysterious scenery in the background of the transparent reels populated by theme-related symbols and playing card suit icons, all in ethereal colors which are pleasing to the eye. You can align identical symbols in 1,024 ways which practically means that you will win as long as you land matching symbols on adjacent reels. The betting range varies between $0.50 and $125. The Xing Guardian slot is a medium variance game with the RTP of 97.01%. Though the top payout stands at only 100 coins, thanks to 1,024 ways to win you can easily hit multiple winning combinations at once. The slot is a home to two special symbols, the Xing Guardian standing for Wild and the Yin Yang representing Scatter. 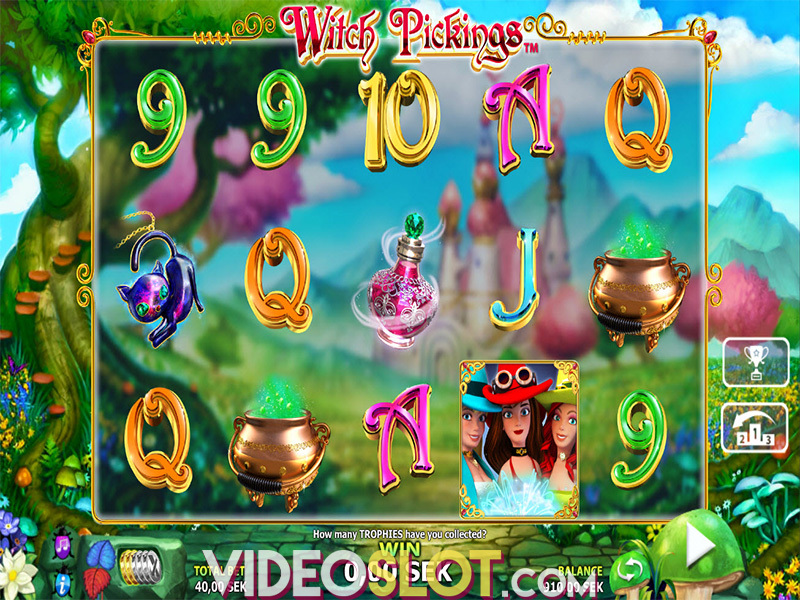 The Xing Guardian is the top paying symbols and it appears in stacks on the reels 2, 3, 4 and 5 to substitute regular symbols and complete your winning combinations. During the base game Wild can trigger the Xing Guardian Locked Reels feature making the adjacent reels lock and spin together featuring the same symbols. 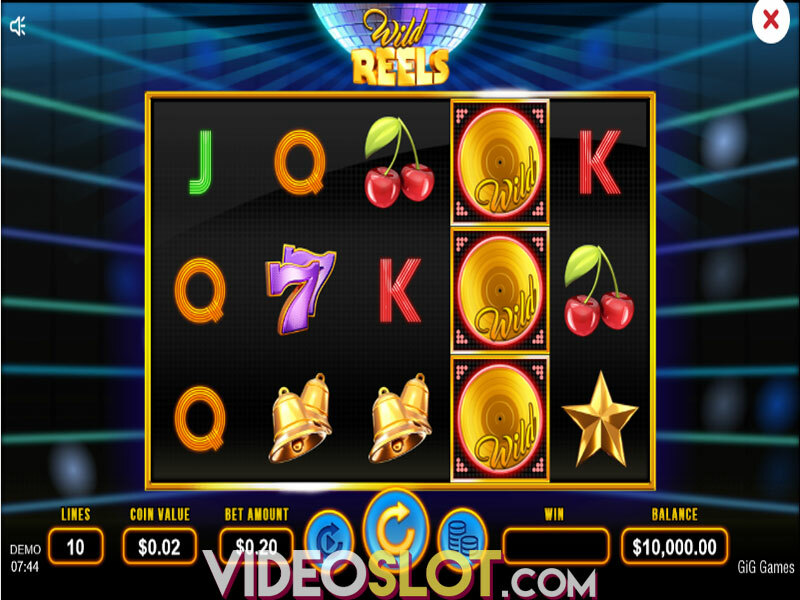 Land 3 Scatters anywhere on the reels and you will trigger the Free Spins feature. 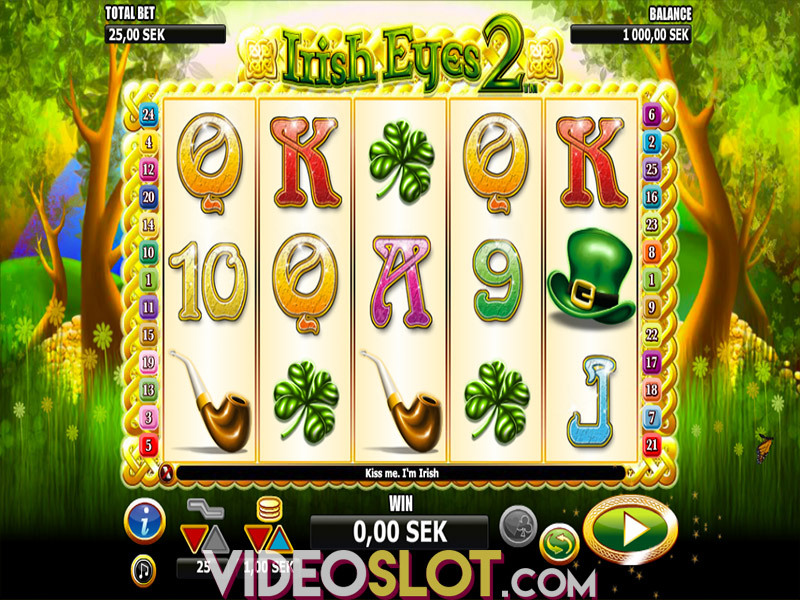 During 10 free games, 2, 3, 4 or 5 reels can lock and spin together containing the same symbols which can result in multiple winning combinations. The feature can be retriggered awarding extra 5 free games. Another bonus feature that can be unlocked during the base game is Rise of the Dragon. When this occurs, stacks of Wilds will be added to your reels. 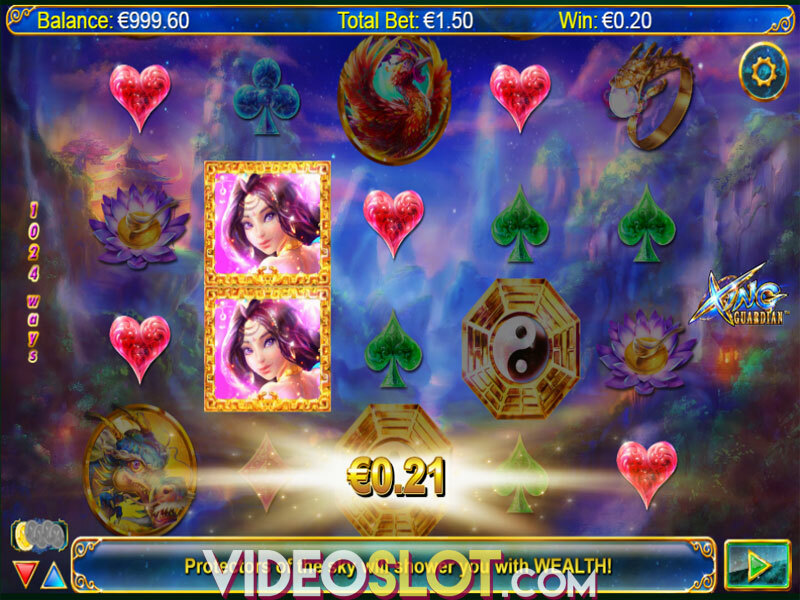 If you are looking for a game which will provide you with a relaxing gaming experience and offer multiple opportunities to win, you should consider giving the Xing Guardian slot a try. 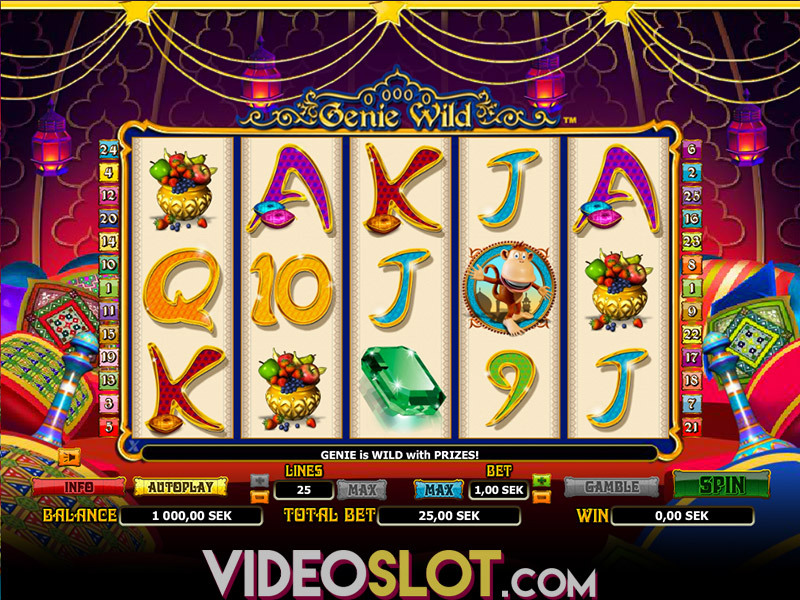 Not only that it will take you to an exciting adventure, but you will also be able to hit multiple wins simultaneously thanks to its rewarding bonus features and structure. Where to Play Xing Guardian?